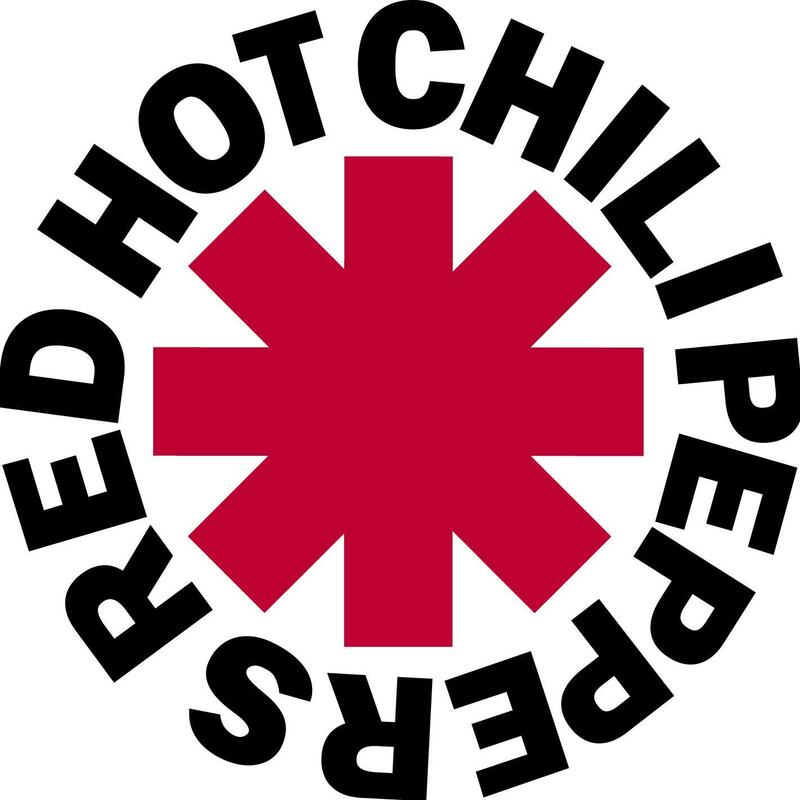 Red Hot Chili Peppers, also sometimes shortened to "The Chili Peppers" or abbreviated as "RHCP", are an American funk rock band formed in Los Angeles in 1983. The group's musical style primarily consists of rock with an emphasis on funk, as well as elements from other genres such as punk rock and psychedelic rock. When played live, their music incorporates elements of jam band due to the improvised nature of much of their performances.